Constructed from 3.5 oz. 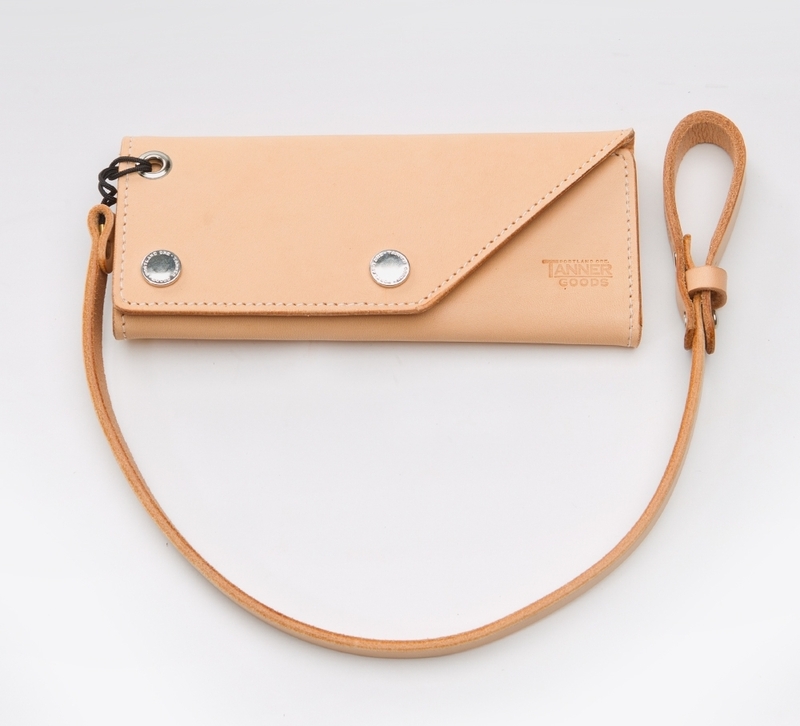 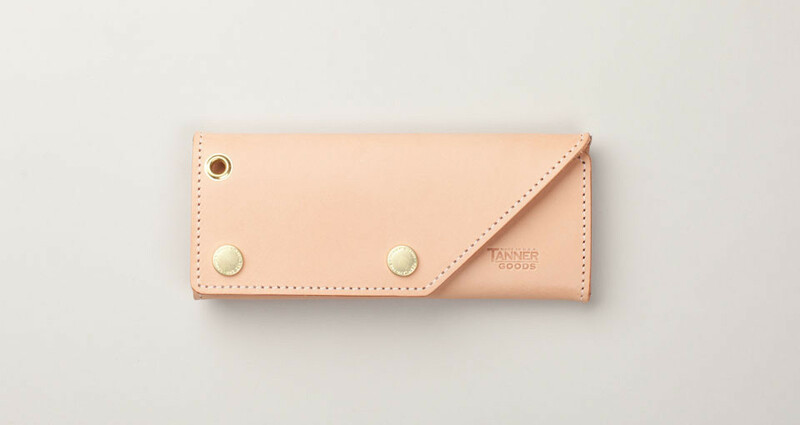 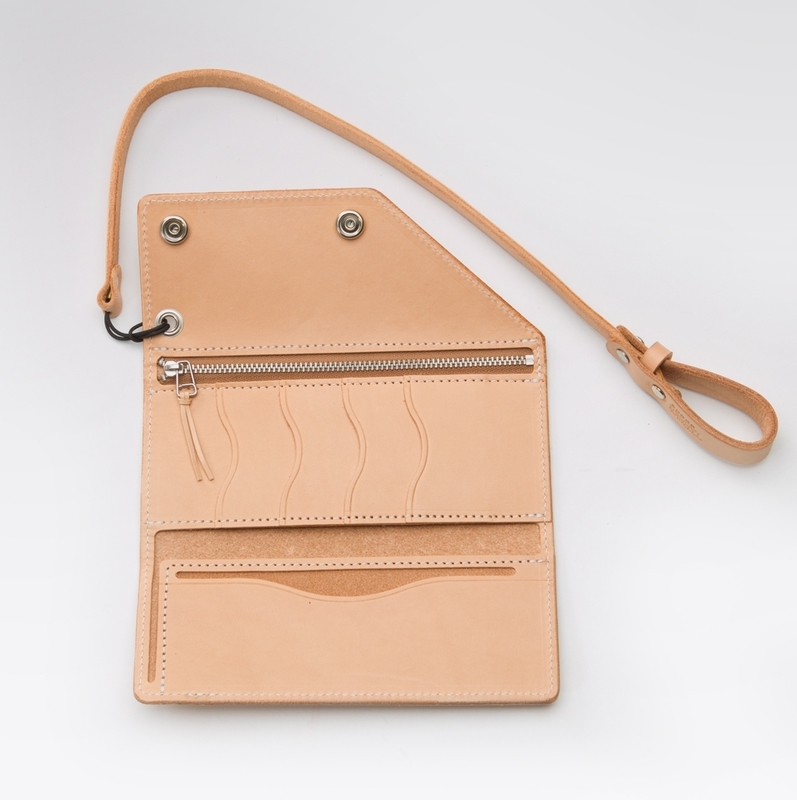 Natural Tooling Leather, features four card slots, two interior pockets for cash and receipts, one zippered coin pocket utilizing a premium Riri metal zipper and an attachment grommet. 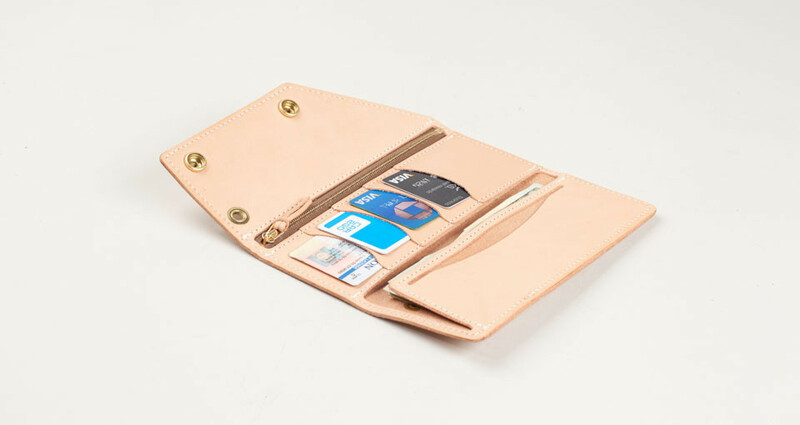 Each wallet is burnished, dyed, waxed and stamped with our signature maker's mark by hand. 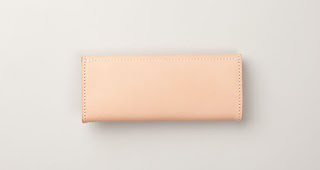 Dimensions: 7.5" x 3.25"(closed).